So you want to build a rock hard body and improve your strength over time? You are going to need the right type of training. 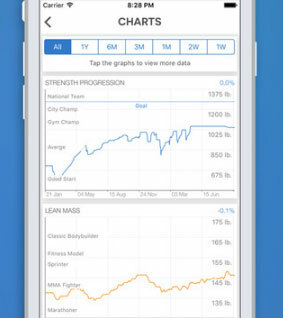 Strongur for iPhone is one of many apps you can download to track your workouts and gain valuable insights into your fitness routine. 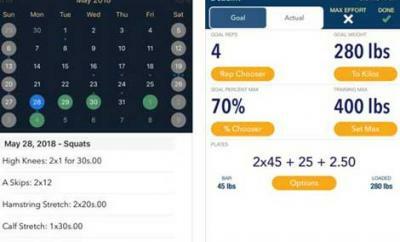 You can select one of the built-in workout routines or design your won. Strongur supports Apple’s Health app. As you complete each workout, the next one is automatically adjusted based on your performance. You get multiple types of graphs to keep an eye on your progress. 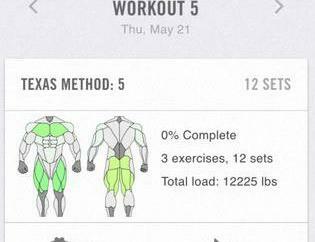 The MultiYear Strength Training app costs $49.99 a year.